Pillows are the most useful thing for a human being they provide a very comfortable life for us. 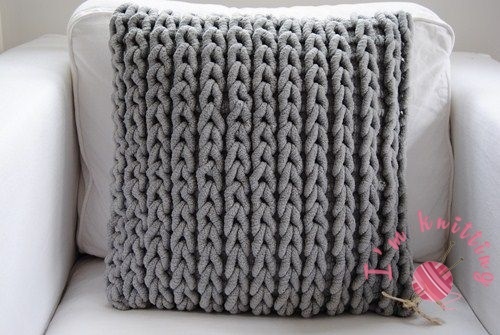 All over the history humanity using a pillow and garnish them how they like it the best way to garnish your pillow is using knit pillow cover. 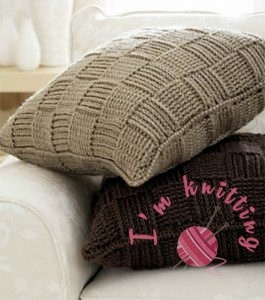 Today’s pillow is not used only for sleeping but also we use it for decorating our houses as an accessory. Mostly at the corner of the sofa. 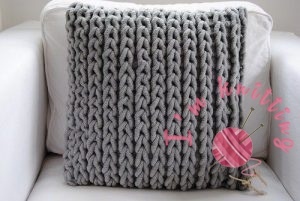 But pillows are not enough elegance for our elegant houses so that we use knit pillow cover for beautifying it. 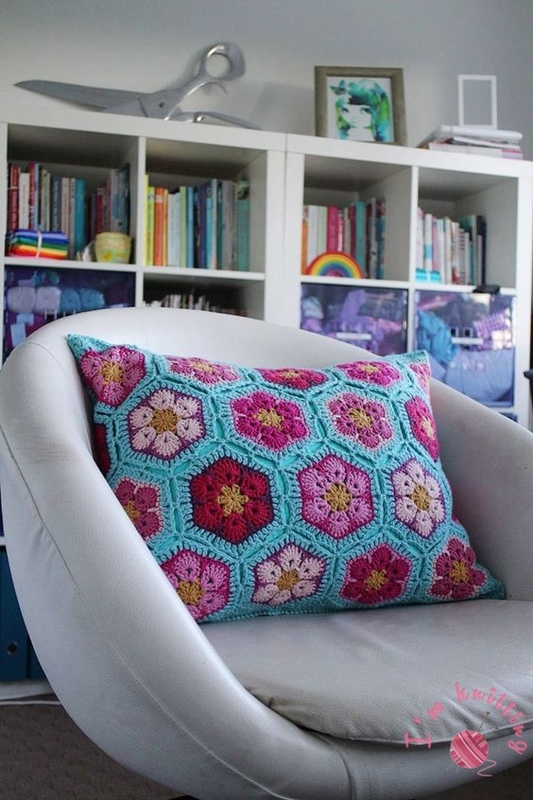 Crochet Pillow Cover could be preferable when you knitting pillow cover. 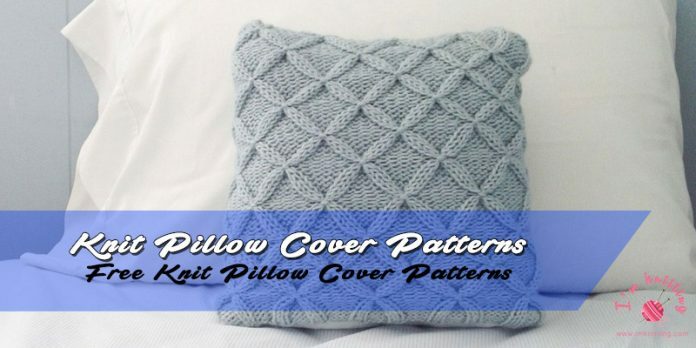 Even people thought crochet knitting is hard to do if you can find correct and easy crochet pillow cover pattern it will be a simple job for you. Crochet pillow cover needs to be elaborare but after you finish your pillow cover you will see it is worth it. 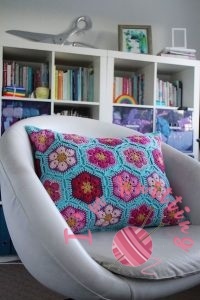 You can use pillow cover to decorating your sitting room. 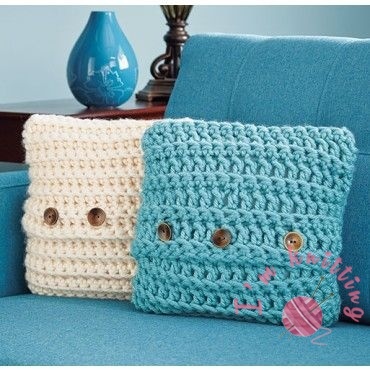 Where after you use a pillow cover your pillow are not just pillow it will become your home accessories. Because there are so many knit pillow cover pattern you can knit for your pillows. 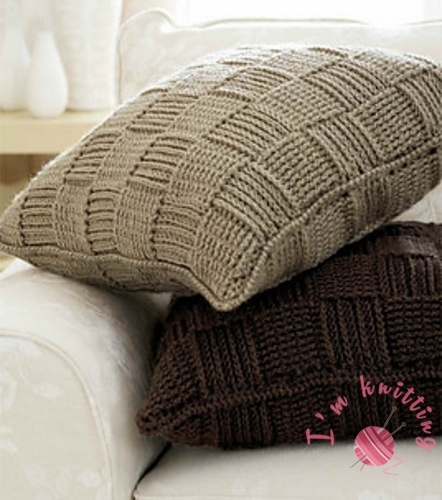 Description: The Knit Pebble Pop Pillows by Yarnspirations are a textured stitch called the Trinity Stitch. The pattern consists of repeating 4 rows. 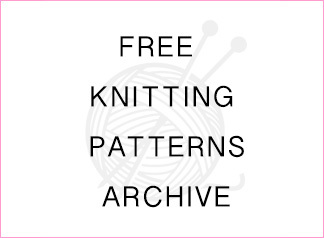 The fabulous thing about this pattern is that every other row is just simply a purl stitch.